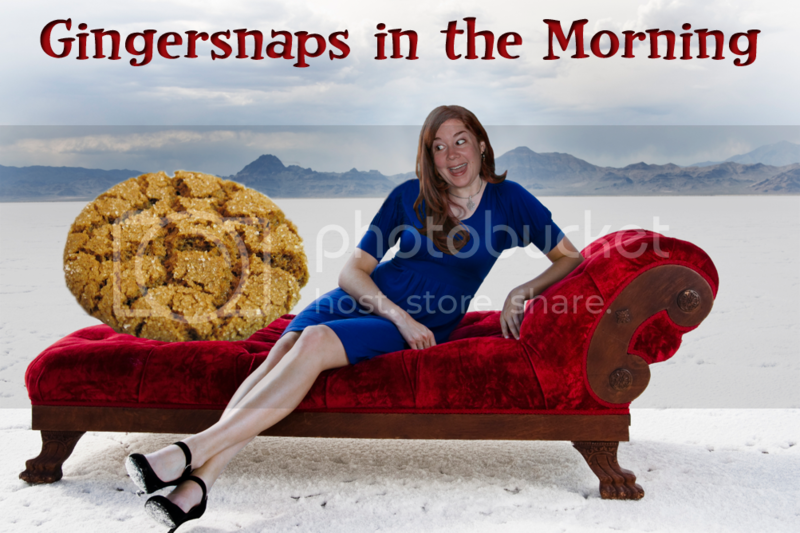 So no gingersnaps post today. I have a very good reason for that. Today mine and Jamie's new Natural Product review blog launches with our first review. And I want you ALL to read it. You won't believe what we reviewed first. If you like it, follow us, and if you have a Natural Product you'd like us to review, shoot us an email (email link is on the blog). Now what are you waiting for... go to MOMMY HATES CHEMICALS! Have you ever looked at Better Life natural cleaning products for a review? 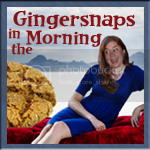 @Verbenabeth, Yikes! Thank you for pointing that out. Unfortunately this seems like an html problem that might take some time to fix. *faceplant* I'm working on it. Julie, get ready for some smelly breath, stinky pits, and streaky glass. Um, that video is AWEsome. "Momma's doing private stuff- get out!" (6 minutes of bathroom time x 2 babies under 18 months) + pre-schooler with a very very very inquisitive mind who loves to use the potty with momma = 649 reasons why I might only use it once and approximately 28 embarrassing comments from daughter. Can't wait to see what else you have lined up! Great job so far, ladies!